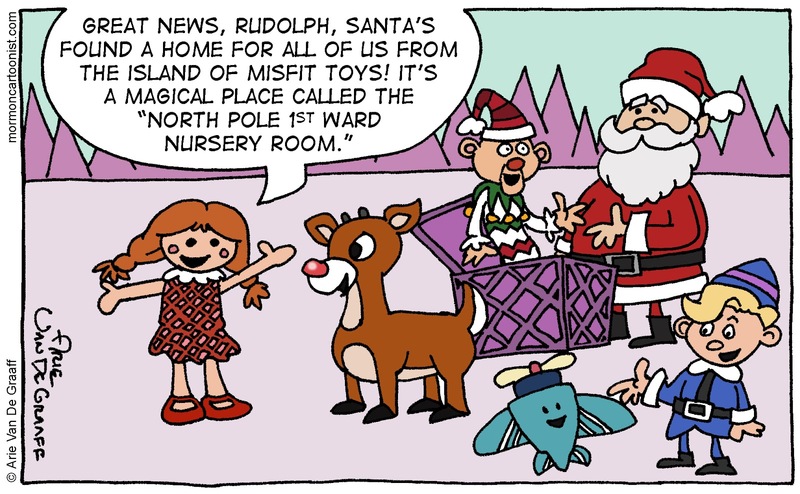 If there has ever been a place for misfit toys, it's an LDS nursery. 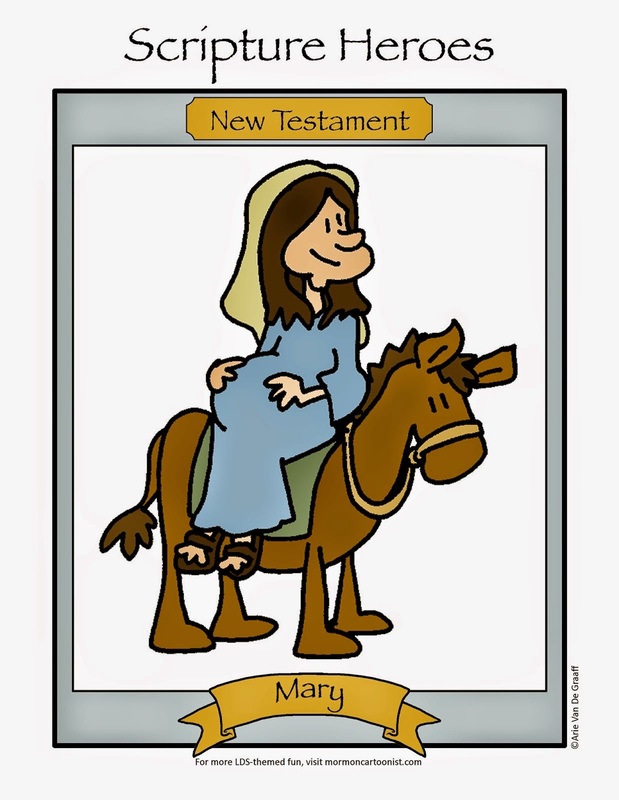 Later today, I'll be posting another Christmas carol, so please check back! I love it that there is an actual North Pole Ward!